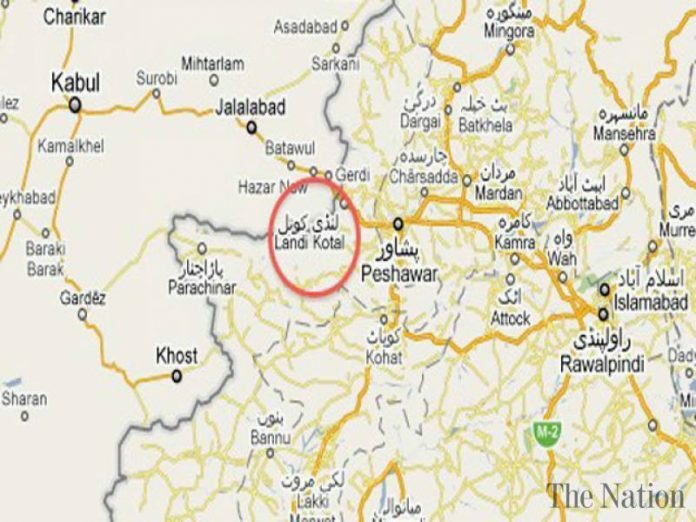 wedding procession including 18 children and six women, were killed when their pick-up was swept away by the flash flood water at Landi Kotal Tehsil of Khyber Agency. The dead included 18 children, six women and two men. was on its way from Khasroko area to Anee village. was crossing a stream in Sra Shaga area near Bazar Zakhakhel of Landi Kotal. The morning heavy downpour in Khyber Agency had suddenly raised the water level in the Nullah and the pick-up was washed away by the gushing water whem it enetred the Nullah. rushed to the spot and retrieved the bodies from the Nullah. buried at ancestral graveyards amid moving scenes.